A project supporting safe childbirth and a fully supported trek in the Himalayas. 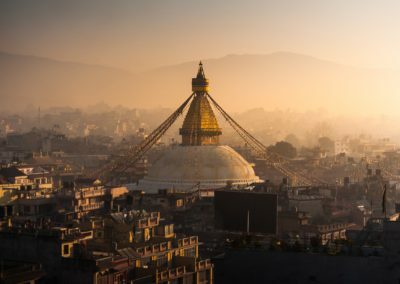 The expedition begins in Kathmandu where you will have a day to explore the streets and sights of the city. 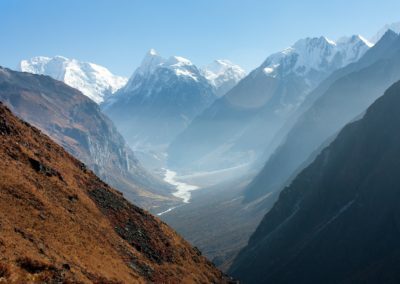 From here we’ll travel to the village of Syabrubesi and begin our trek to the Langtang village, the site of our community project. Our project supports childbirth safety in remote villages by providing solar electricity which powers LED lighting and medical equipment. 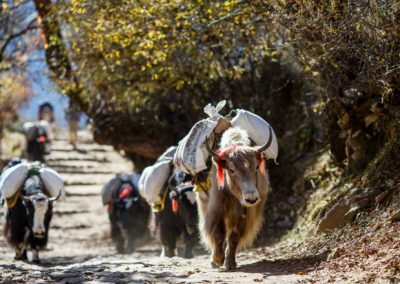 Following this, we spend a few days exploring the spectacular Himalayan environment before walking back down the valley. A rest day in Kathmandu marks the end of this very satisfying adventure. The trip starts and finishes in Kathmandu. After an expedition briefing you will have time to enjoy wandering in the labyrinthine backstreets, discovering some of the lesser-known temples and marvelling at the ancient courtyards that have miraculously survived the 2015 earthquake. The minibus will drop us off in the village of Syabrubesi (1300m). 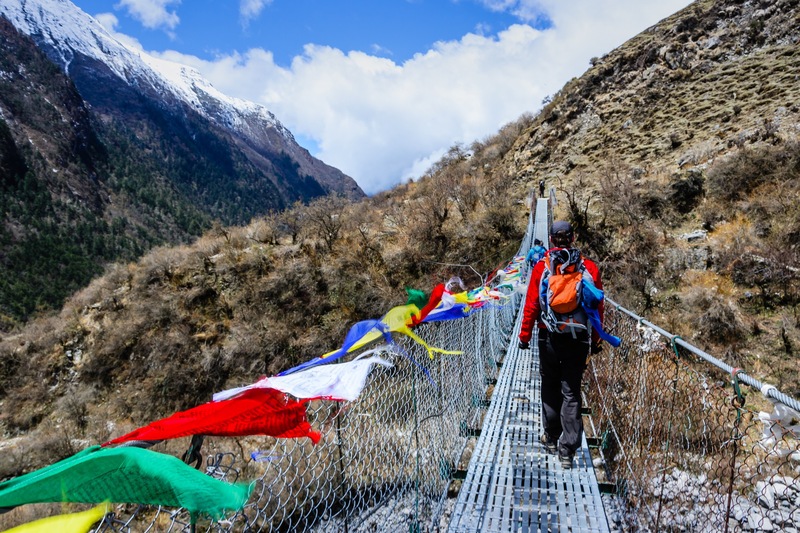 It is a steady walk uphill through woodland, past waterfalls and over footbridges to the Lama Hotel (2480m), our accommodation for the first night. 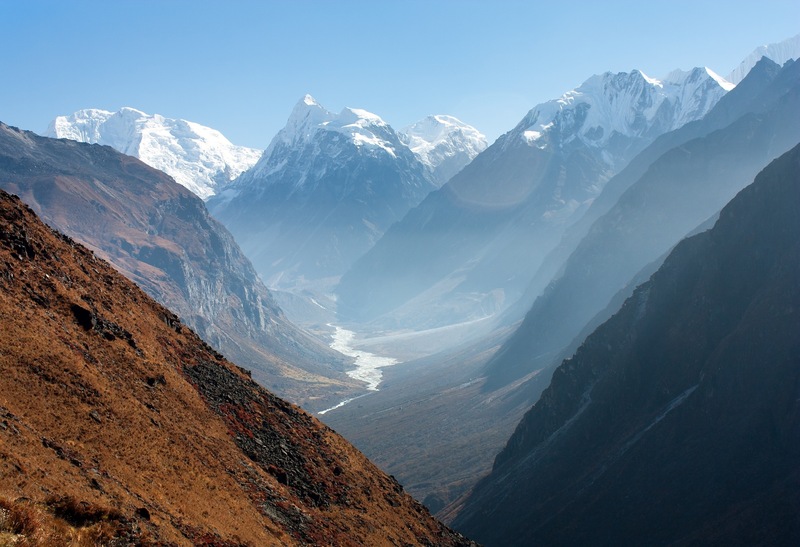 The next morning, our path follows the river, up the valley to Langtang village (3430m). It is a steep walk through a forest of hemlocks, maples and rhododendrons. The village was destroyed by the earthquake in 2015 but the reconstruction process is now well underway. 2 days will be spent living and working with local villagers before we continue our trek further into the Langtang valley. 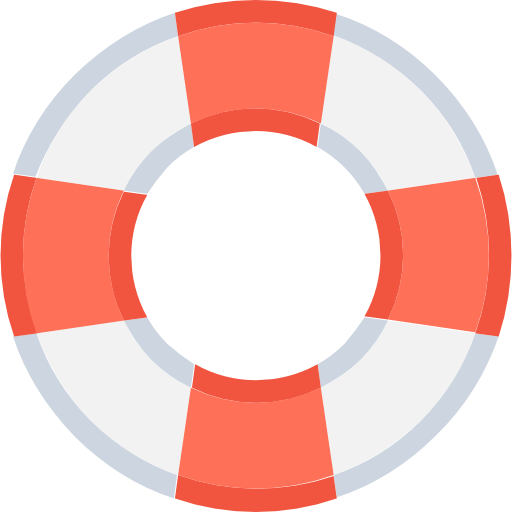 Our carefully chosen project will be to donate and install a Solar Suitcase to a nearby maternity clinic. More information about the Solar Suitcase Project can be found here. It is only a couple of hours to Kyanjin Gompa which becomes our base for 3 days. From here, we’ll take day hikes to the most interesting areas including the Kyanjin Ri (4600m) and Tsergo Ri (4984m) viewpoints. The pastures around Langshisha Kharka also offer spectacular views and make for a long but highly worthwhile outing. It is a 2-day journey back to Syabrubesi and then Kathmandu. The night of Day 9 is spent in Shepagaon, famous for its high-quality lodges. On day 10, en route to Kathmandu, we pause in the nearby city of Bhaktapur to admire the medieval architecture and the towering temples in its world-famous Durbar Square. 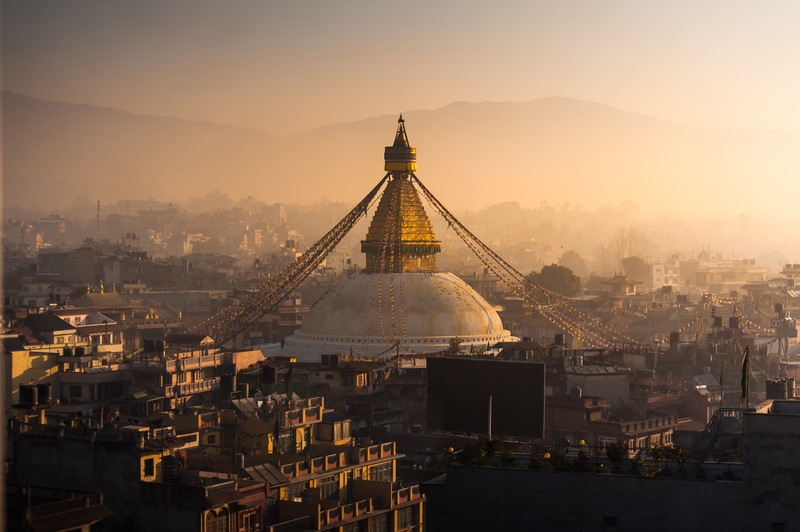 Kathmandu’s Durbar Square, the Pashupatinath and Swayambhunath Stupas are just three of these. We reconvene in the evening for a celebratory meal. The trip ends after breakfast on day 12. 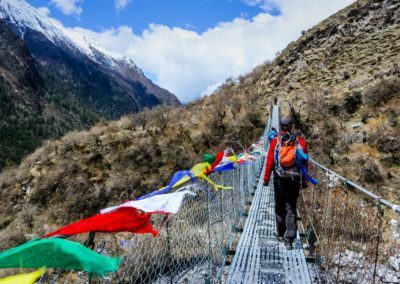 Our Nepal expeditions take place before and after the monsoon season, which occurs between June and August. We can expect average temperatures in Kathmandu of around 23-26°C but it will get much colder in the mountains. Since 2008, Nepal has been a secular state. However, the true culture of the country is an intricate web of Hinduism, Buddhism and other beliefs. The trekking element of this trip is not technically difficult. However, a high level of physical fitness is required to undertake the long walking days, steep climbs and high altitude. In Kathmandu, we’ll stay in hotels. Everywhere else we’ll stay in guesthouses where the rooms may sometimes be shared. It will be comfortable but not luxurious. £2495. This includes all food, drinking water, transport and accommodation from 9 a.m. on Day 1 to 9 a.m. on Day 12. Other drinks (alcoholic or otherwise) are not included. A single supplement of £150 is available if you would like your own room in Kathmandu. Flights not included.